The annual competition program is designed for players who want to reach their maximum tennis potential, as Pablo Carreño does today. The Academy offers a maximum number of places to ensure maximum quality and personalized treatment to each of the players who want to be part of the academy. And you? Do you want to be part of Team Ferrero? The Academy has a limited number of places in the annual competition program, because the training is very personalized. 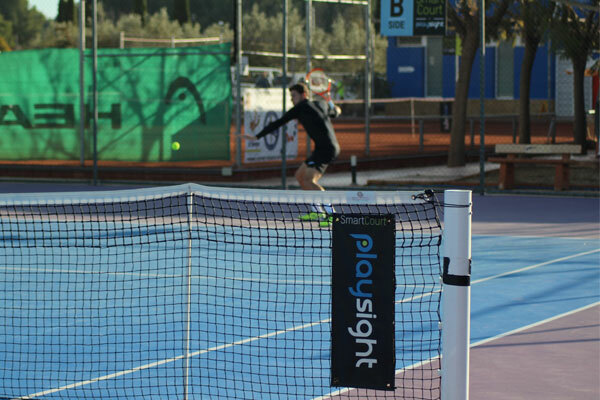 During the player’s stay, a training and competition plan is developed according to the age, level and objectives. The total hours of weekly training is 33-38 hours, both tennis and physical and psychological preparation. He trains every day except Sundays and Saturday afternoons, rest days except for exceptions: Tournament and / or specific preparation of some. The plan will be developed by our team, consisting of trainers, physical trainers, physiotherapists, doctors, nutritionists and psychologists. Our coaches are certified by the most prestigious organizations in the world and have many years of experience; led by Juan Carlos Ferrero and Antonio Martínez Cascales. Those players who like to combine practices with studying at our facilities, we offer studies either in Spanish (E.S.O and bachelor) or in English (IGCSE and A-levels). Besides, our teaching staff could adapt to online studies systems as well as, support those students that require special needs in some subject. The school is focused on offering a complete and specialized education, likewise flexible in order to encourage the players keep going with their studies at the same time they are growing as tennis players (attending tournaments etc). Also, the program is recommended for the players that would like to continue studying by getting a scholarship in USA and fulfill their athletic as well as academic goals. JCFerrero – Equelite has a limited number of students (players and students) to guarantee a personalized treatment in all its aspects. Many students have online studies from their country that they would like to continue during their stay at the academy. We not only do not inconvenience it but we offer the possibility that they rely on our teachers, go to the classes with the other students to the extent they need it and even have private sessions with them if you have problems in any matter. The academy already has a good relationship with online school options such as University of Nebraska High School or Laural Springs American Online School, so you can easily track this type of students and continue your studies with firm step. All our programs of competition + school aim to achieve that the player can train at the level that should to achieve their goals but without leaving aside the studies and leaving you always open the door to obtain a scholarship and go to study in the United States with her. The registration process is exactly the same as the “Program competition” but with the particularity that while reserves the square at the Tennis Academy, must sign the documentation for college and transfer the registration payment school the amount allocated for each course. This will have to be paid only once, the first time the learner is enrolled in school. From Equelite Sport Academy we would like to offer, free of charge, a Mooxye program. Mooxye is a platform that guides you towards an international university education through a wide variety of athletic scholarships in USA. Our objective is that you use the sport as a means to take advantages of many opportunities that tennis offers to you, not only as a professional tennis player but a student too. Do not hesitate to contact us if any question, we will be very pleased to directly put you in touch with Mooxye. ATP and WTA players as Maria Sharapova, David Ferrer, Nicolas Almagro, Guillermo García-López, Pablo Carreño and Roberto Carballés have trained in our tennis academy knowing that we have got top level facilities where they can get prepared for the best tournaments, such as: Australian Open, Roland Garros, Wimbledon, US Open, among other competitions. 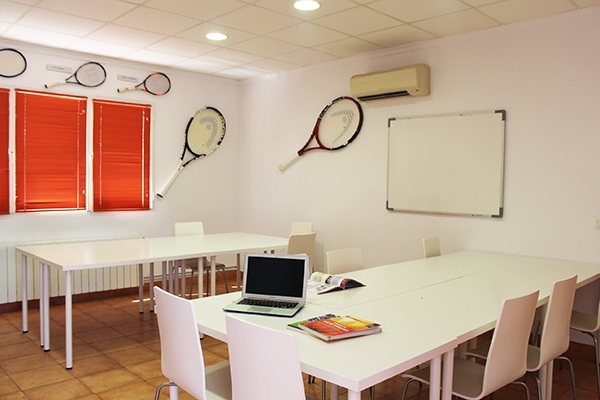 And now, here you will find the best combination: tennis + school! Daily tennis, mental and physical trainings. Accommodation at the campus of the Academy where part of the staff lives as well as Juan Carlos Ferrero and Antonio M. Cascales. The rooms for long stay are provided with all the necessary things that the player needs to live and study. Full boarding (5 daily meals). Menus are elaborated by professional chefs, with the support of our nutritionist and fitness coaches. Chefs will provide you with Mediterranean, Oriental and International dishes. Practice with the new PLAYSIGHT technology. Injury treatments at our physiotherapy clinic. 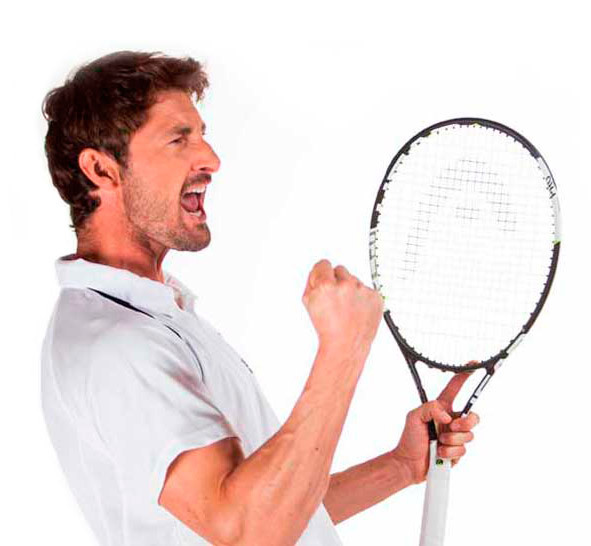 Fitness, tennis and psychological tests. • Expenses of the tournaments. AGM Sports jointly with Equelite work to create a program, which prepares tennis players to get a scholarship to go to a University in the United States. AGM Sports and Equelite help players to fulfill sports and academic requirements, and join college tennis in United States. AGM Sports and Equelite increase the opportunity of the player to get to the best universities by getting the scholarships.